Each location is a part of the “Fit Fam” no matter how far the reach. 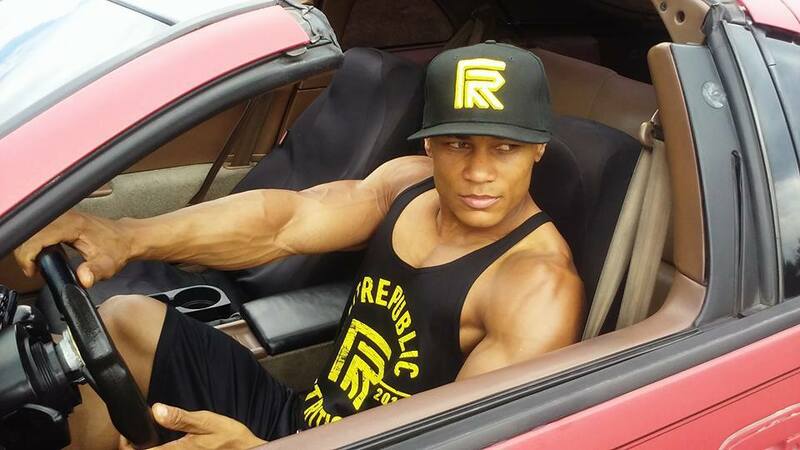 Fit Republic and its franchises have a common goal, making each community better through health and fitness! Honesty, transparency, loyalty and family are the reasons Fit Republics are successful! Be a part of the “Fit Fam” today!